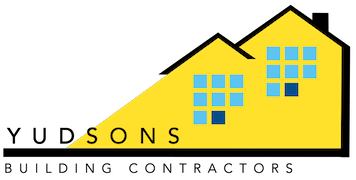 Yudsons Ltd is an established building company. It was formed in 2005 by Laurence Piper and turned Limited in 2013. 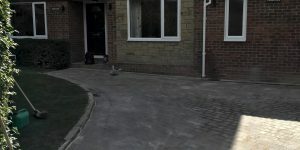 We are experienced in all aspects of building, ranging from a small patio through to large extensions. 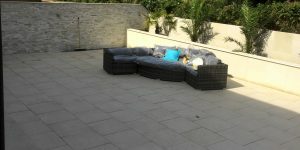 We have a great team who pride themselves in offering the very best service with a smile. 95% of our work is by word of mouth or repeat business. 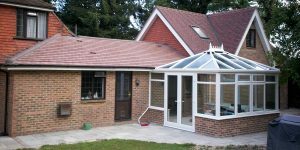 We pride ourselves on our customer service and attention to their needs, we are extremely reliable and conscientious in everything we do. 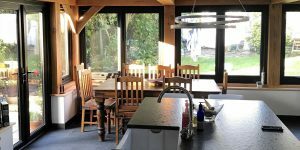 We can arrange for architects to visit to realise your ideas, or we can work from your architect’s design plans for extensions or conversions and all types of building work. 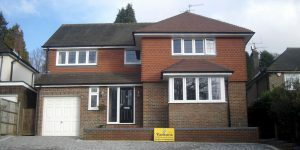 So if you are looking for excellent quality work with the personal touch then contact Yudsons Ltd.